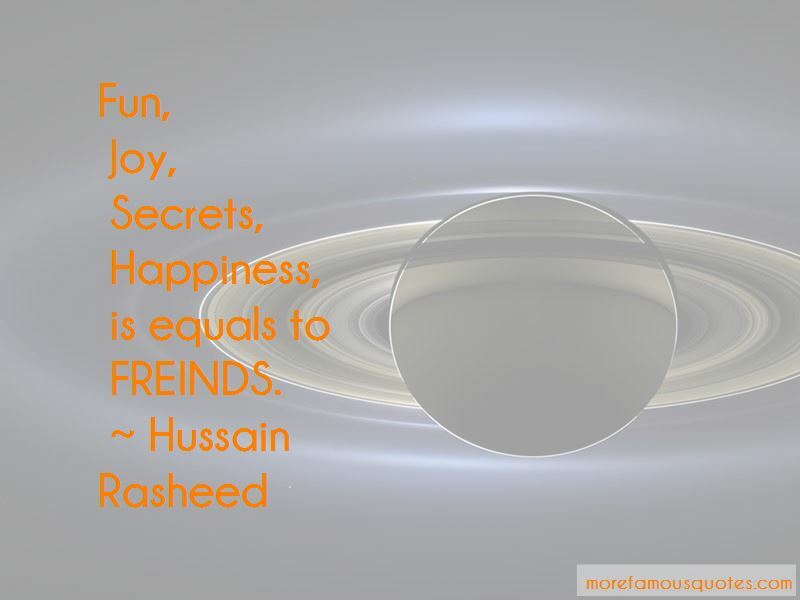 Enjoy the top 8 famous quotes, sayings and quotations by Hussain Rasheed. A bath is not enough to remove all your dirt if you are dirty from inside. 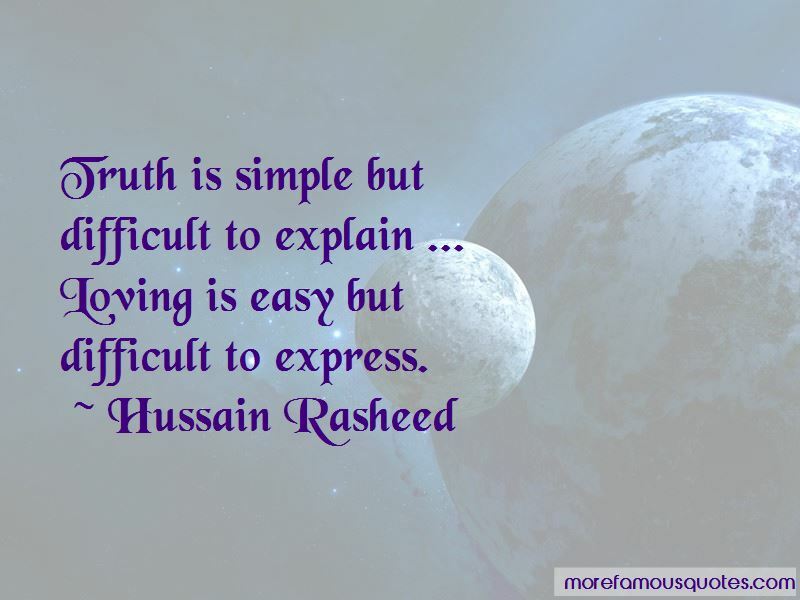 Without love breathing is difficult but without freinds breathing is impossible. 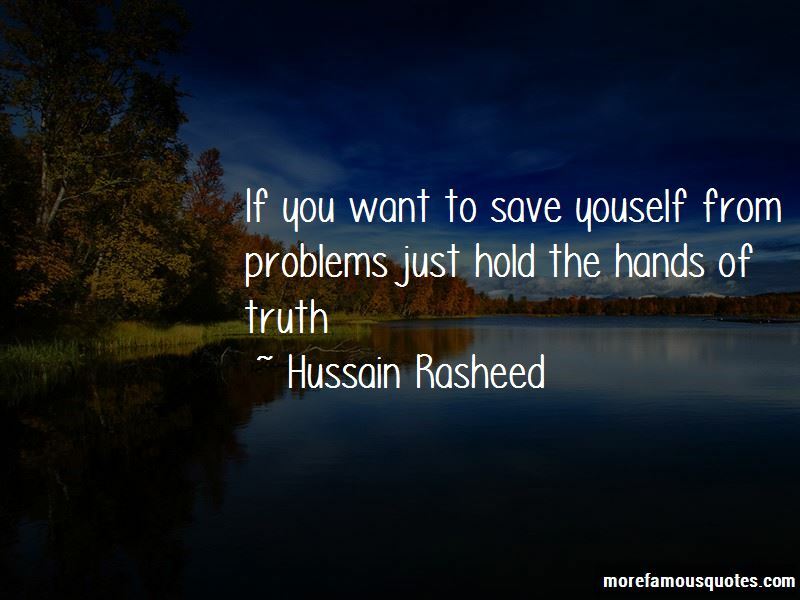 Want to see more pictures of Hussain Rasheed quotes? 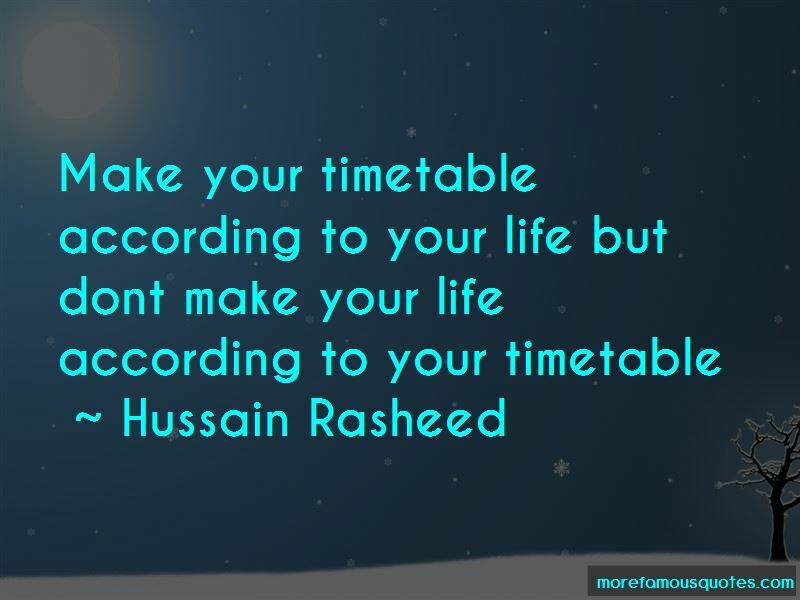 Click on image of Hussain Rasheed quotes to view full size.